Not an awful lot has changed in this view since I took this picture over a decade ago. 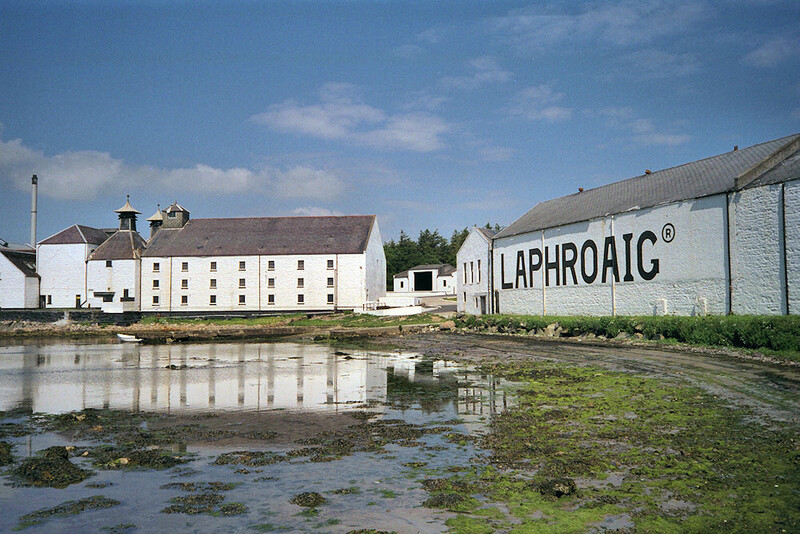 A popular view of Laphroaig distillery, the view from the shore of Loch Laphroaig. This entry was posted in Beaches, Distilleries, Repost, Sea Loch, Sunny Weather and tagged Islay, Laphroaig, Loch Laphroaig by Armin Grewe. Bookmark the permalink.